New Delhi, Nov 20 (UNI) The Delhi High Court today issued notices to the Centre and Income Tax Department on a PIL seeking direction to the authorities to quash the move to appoint graduates as certified income tax return preparers after imparting them nine days training. 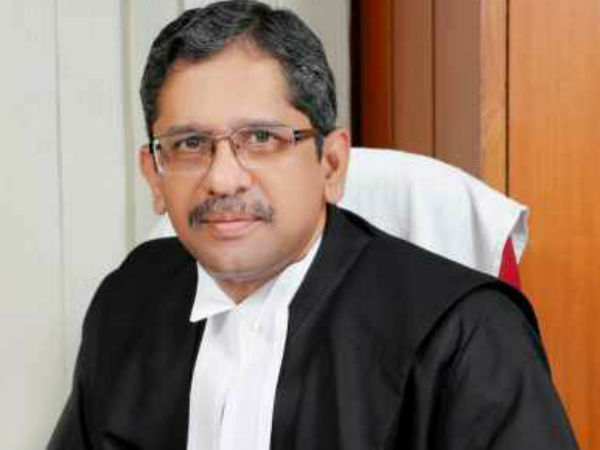 A division bench of Justice Mukundakam Sharma and Justice Hima Kohli directed the Finance Secretary, Director General of the Board of Direct Taxes and Income Tax Commissioner to file their replies by December 13, the next date of hearing. Petitioner Kishan Kumar Gupta, a qualified Chartered Accountant, submitted that the matter would hamper the smooth conduct of the filing of income tax returns, which otherwise were filed by qualified professionals. The move of the authorities would affect the chartered accountants all over the country, the petition said. The petition sought the direction of the court to restrain the authorities from appointing such graduates as certified income tax return preparers.